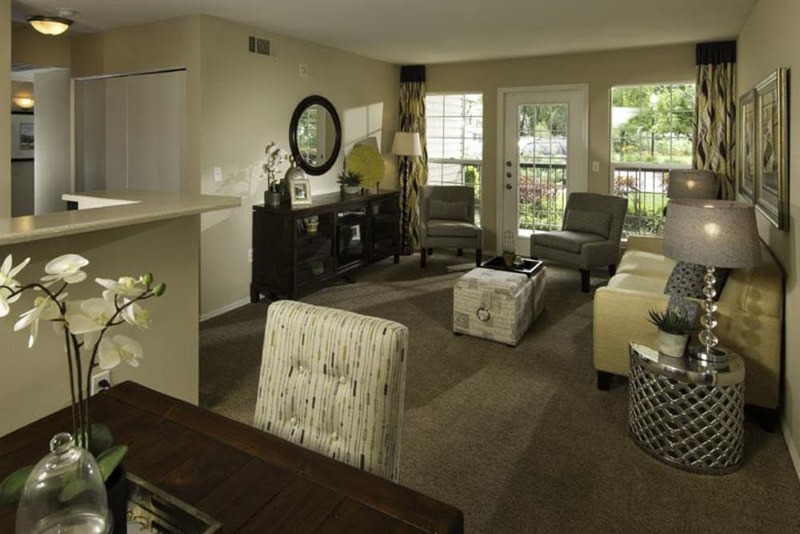 When you picture home, we want you to think of Fairstone at Riverview Apartments. 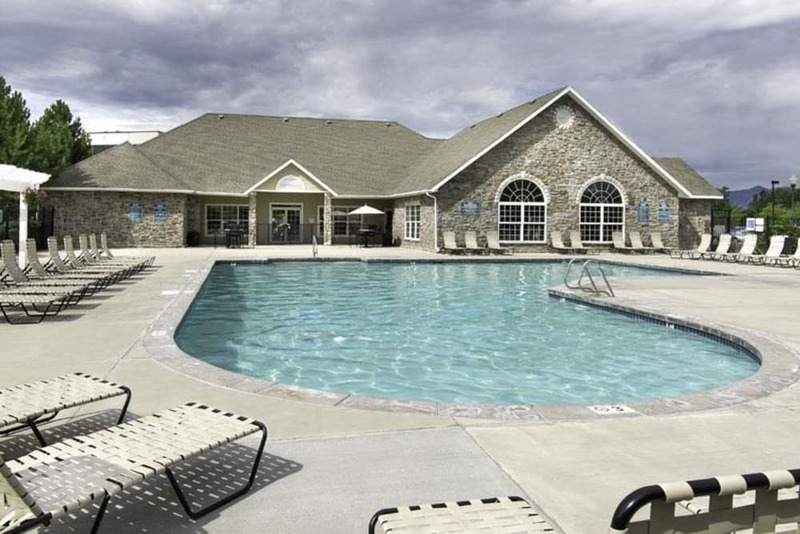 Our affordable one, two, and three bedroom apartments for rent in Taylorsville, UT, are packed with comfortable features and appealing amenities we handpicked to streamline your busy life. 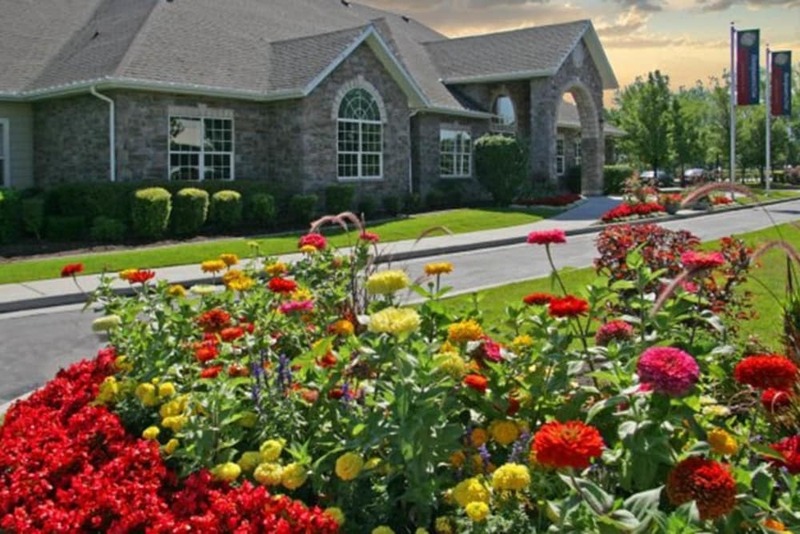 Our warm Salt Lake Valley community offers easy access to I-15 and I-215. Whether you’re a student searching for an affordable home near Salt Lake Community College or a professional looking to relocate to our picturesque mountain town, you’ll love living near exceptional employers like Intermountain Medical Center and Sorenson Communications. 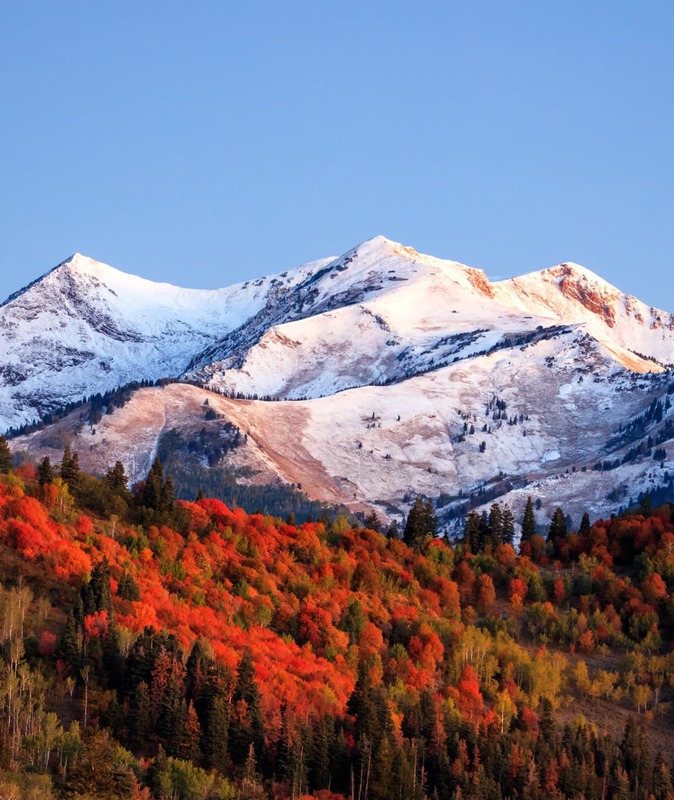 Located only 8 miles from Salt Lake City and just 20 miles from fresh powder at Snowbird ski resort, Fairstone at Riverview Apartments offers you the home base you’ve been looking for. 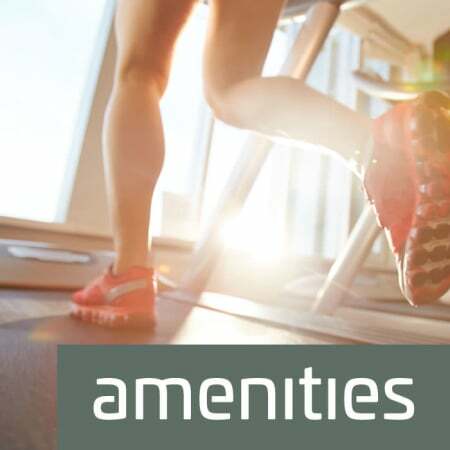 Our convenient location makes it easy to pick up groceries at Smith’s, take your dog for a walk at Millrace Park, or catch up with friends over a latte at Hidden Peaks Coffee and Roasting Co. Our resident clubhouse is complete with the amenities you need for a productive day in, like our 24-hour fitness center, four playgrounds, and a laundry center. Plus, your new home gives you easy access to the TRAX light rail system. Wherever you want to go, you’re never far away. With breathtaking mountain views, Fairstone at Riverview Apartments is the place you’ll want to call home. Call about our great move-in specials! 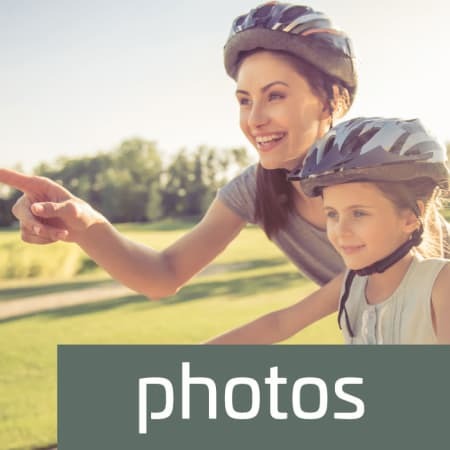 Centrally located in the Salt Lake Valley, along the Jordan River, your new one, two, or three bedroom apartment offers you the convenience of city life in the residential setting you desire. In Taylorsville, great schools like John C. Fremont Elementary School, Eisenhower Junior High, and Taylorsville High School are right down the road. Plus, downtown Salt Lake City is only 8 miles away. 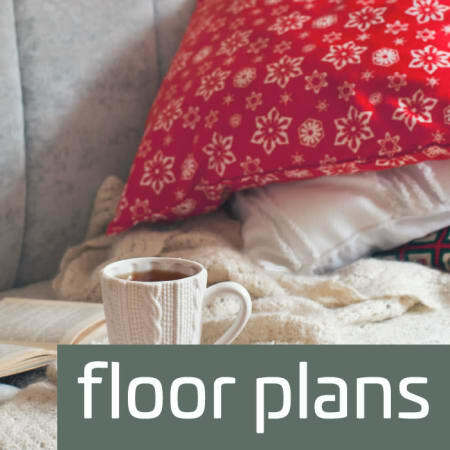 Visit our Floor Plans page to see the rest of our one, two, and three bedroom apartment features in our Taylorsville homes for rent. 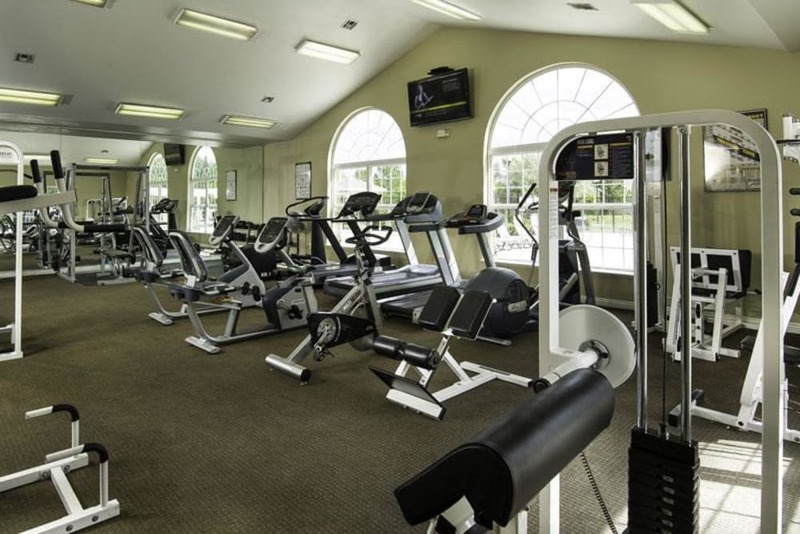 Check out a complete list of the extras Fairstone at Riverview Apartments has to offer on our Amenities Page. 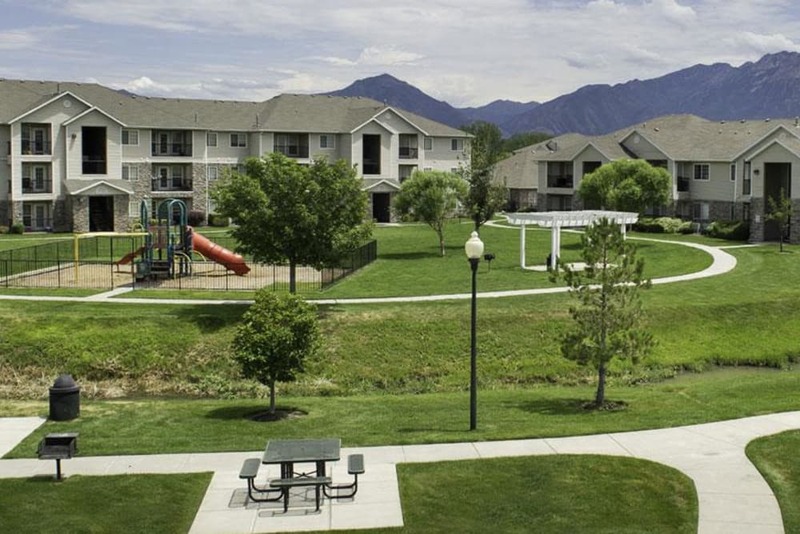 At Fairstone at Riverview Apartments, you’ll be surrounded by gorgeous views of the Wasatch Mountains, the Jordan River, and our lush landscaped grounds. Our Taylorsville apartment homes for rent have a cozy, farmhouse feel with convenient access to all historic Taylorsville, UT, has to offer. You’ll love coming home to your open-concept kitchen, complete with a dishwasher, garbage disposal, frost-free refrigerator, and electric stove. 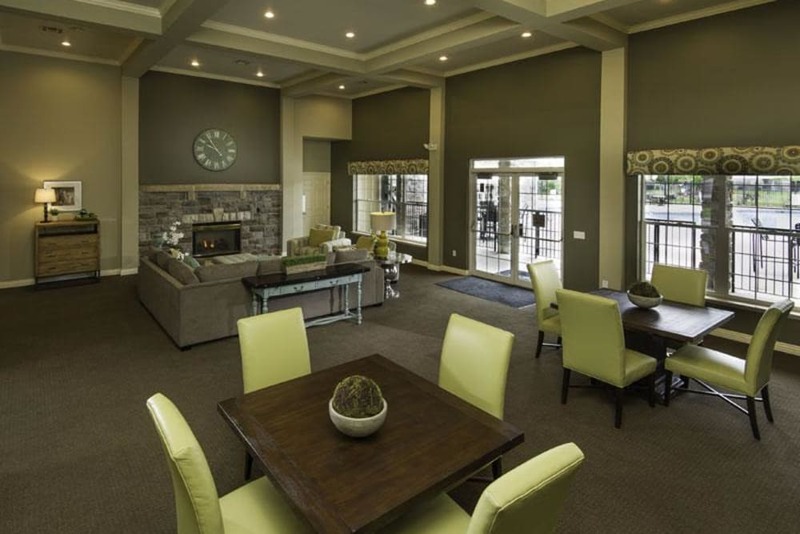 Browse through our photo gallery to imagine how you’ll customize your space at Fairstone at Riverview Apartments.